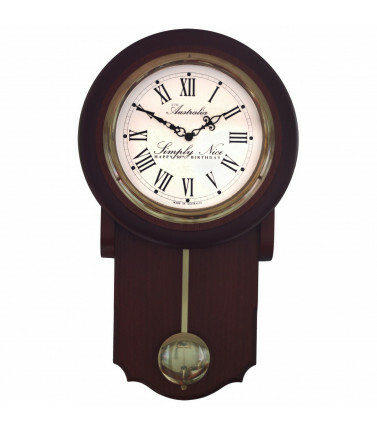 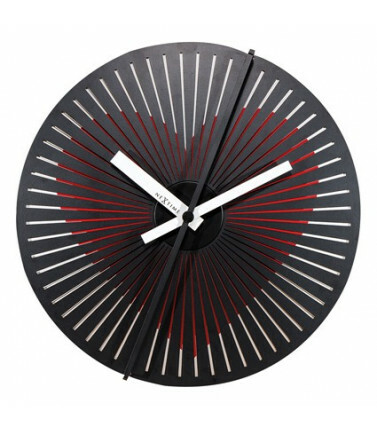 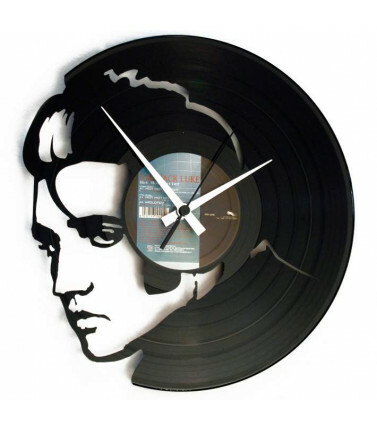 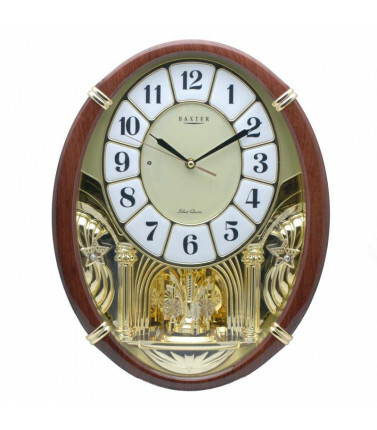 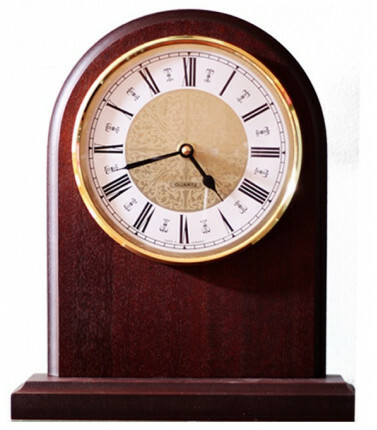 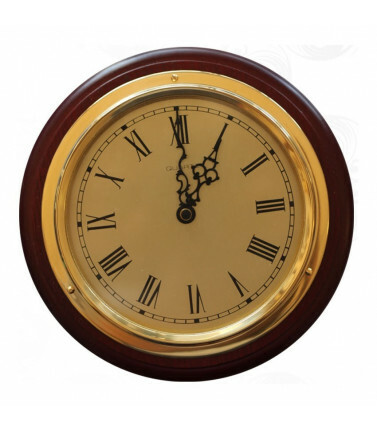 Beautiful clocks to choose from - cuckoo clocks, mantle clocks, pendulum clocks. 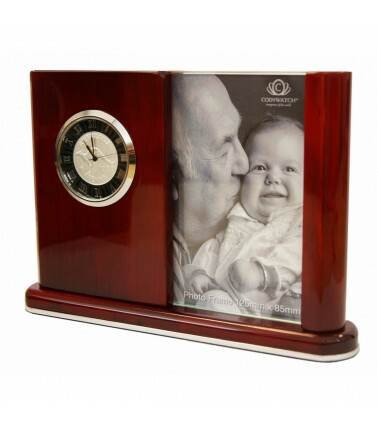 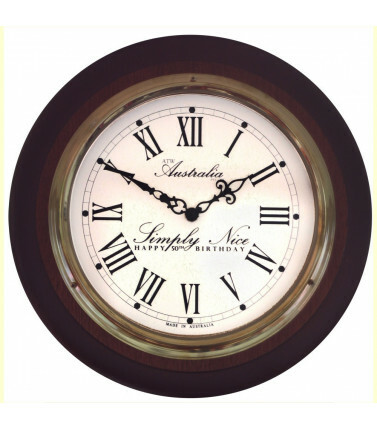 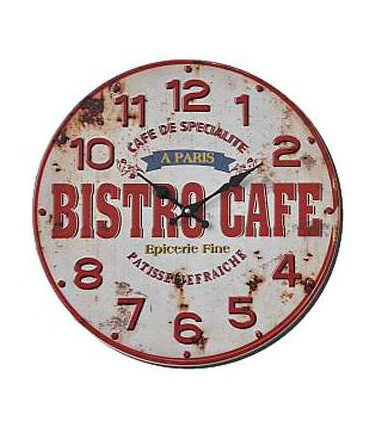 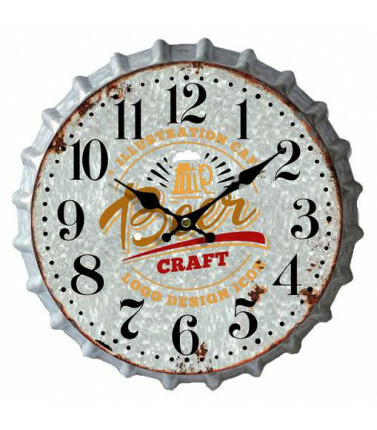 You can even personalise the clock with a name or a date to commemorate an occasion. 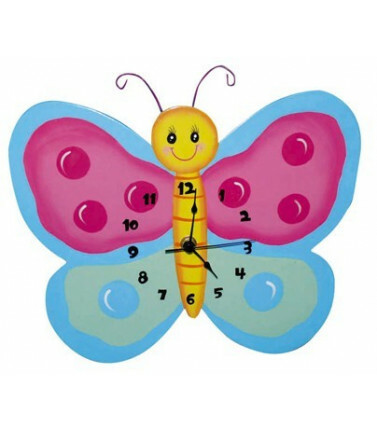 Clocks There are 22 products. 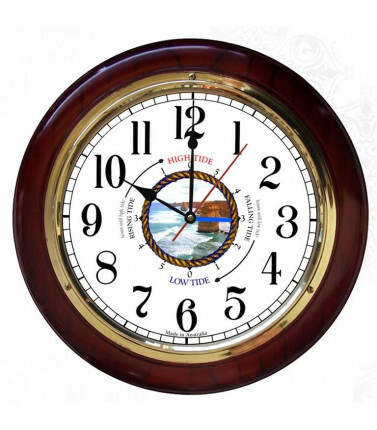 Tide clock calculates the moon cycle to give information about how long it is until the next tide. 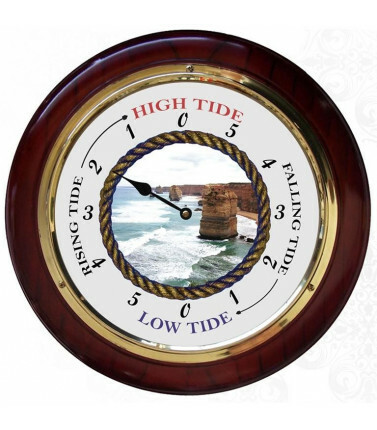 An ideal gift for people who watch the tides for fishing, surfing, boating, yachting or water sports. 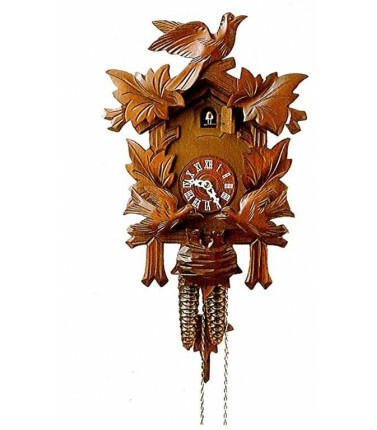 A genuine original black forest cuckoo clock, 8 day mechanical movement with moving birds. 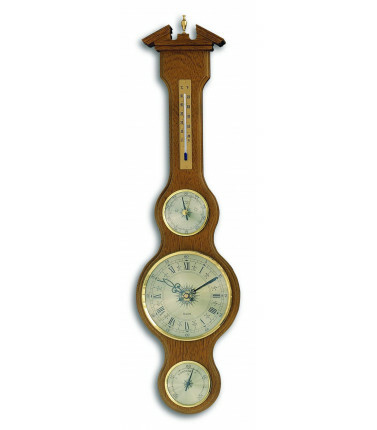 Dimensions: 34cm.